The Texas Social Media Research Institute (@TSMRI): Welcome to the TSMRI! Social Media, what the in the world is that? For those of you asking that question, the answer is quite simple...THIS! Social Media has rapidly developed over the past 5 years and is now everywhere you turn. Whether it be Facebook, Twitter, Foursquare, or various blogging sites, our culture has become saturated in social media. That is why we here at Tarleton State University are so very excited to be part of the Texas Social Media Research Institute, and our upcoming Social Media Conference in December. 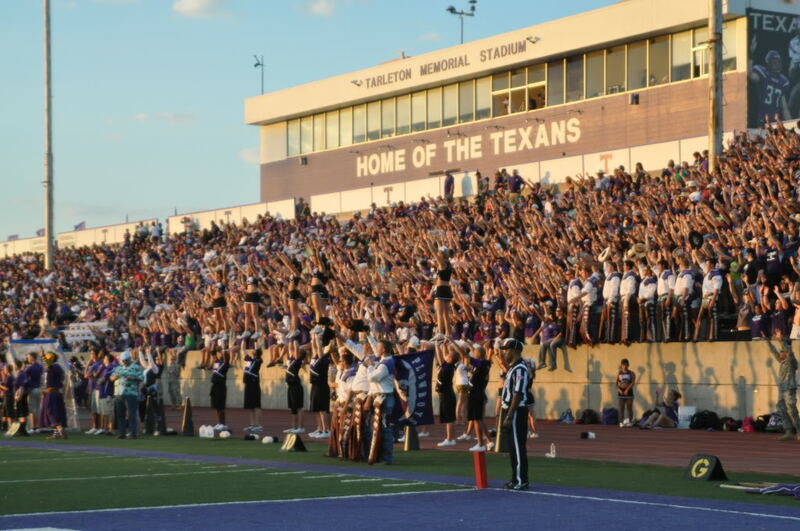 Before we delve into the ins and outs of social media, I would like to share with you some background on our home base, Tarleton State University. Tarleton State University is located in Stephenville, Texas, a welcoming town of 17,000 located an hour and a half southwest of Fort Worth. Although Stephenville is known for being "The Cowboy Capital of the World," Tarleton has come a long way since its agricultural roots. Formerly named John Tarleton Agricultural College, Tarleton now boasts stellar nursing, business and teaching programs, yet still has a strong agricultural presence. 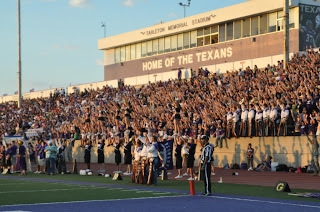 With over 9,000 students on campus, Tarleton is chock full of student organizations and opportunities for involvement. 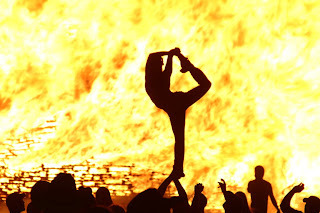 Whether it be in athletics, pre-professional organizations or Greek Life, students here take an active role in their university.Tarleton students, faculty and staff also share a passion for our rich traditions. The campus comes alive with vibrant energy and fellowship during events such as Howdy Week and Homecoming Week. Tarleton boasts spirit such as the Purple Poo, the oldest spirit organization in the State of Texas, Purple Thursdays and raising the spirit of Oscar P. The Tarleton Family shares a collective sense of pride and we welcome you to the Texas Social Media Research Institute!